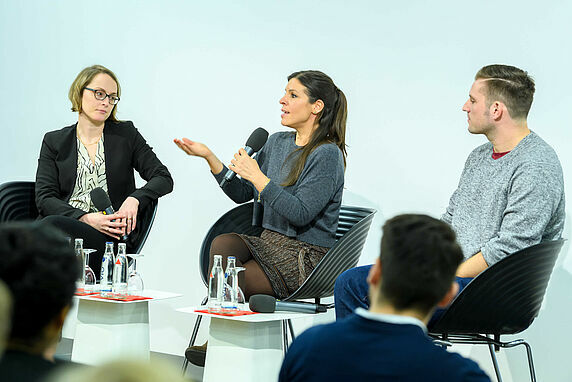 Experts discuss the threat to European integration if anti-EU parties gain ground. 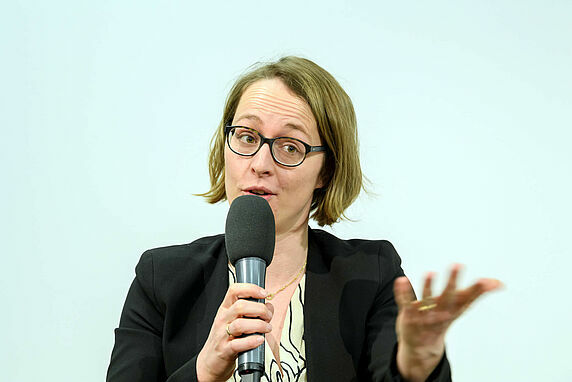 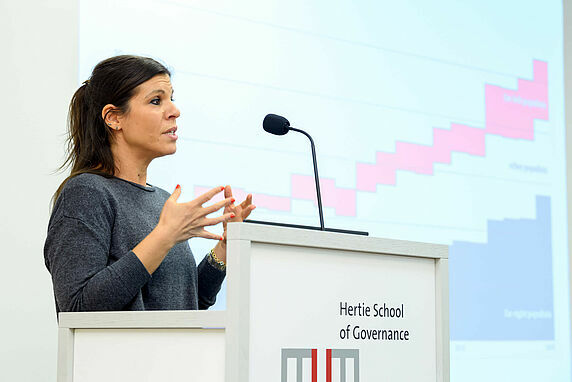 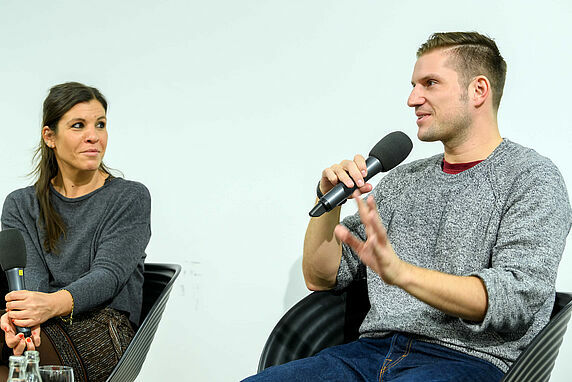 Daphne Halikiopoulou, Associate Professor in Comparative Politics at the University of Reading, discussed the role of populism in the upcoming 2019 European parliament election with Niklas Anzinger, polling expert from Dalia Research, and Hanna Schwander, Professor of Public Policy at the Hertie School on 1 April. 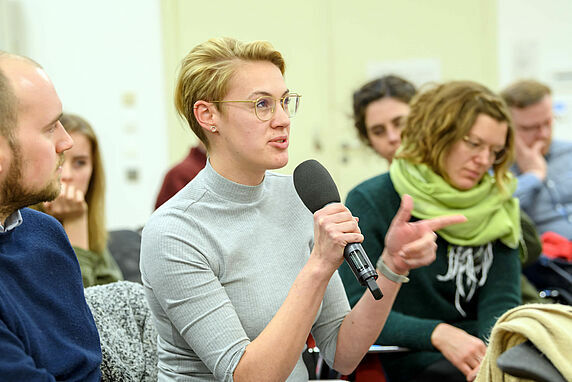 Participants discussed whether populist parties will increase their support even further, challenging the European project at its core. 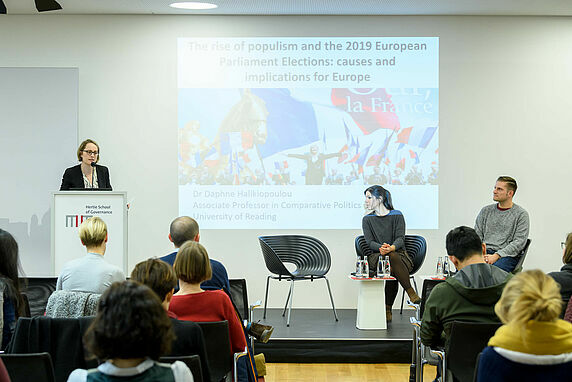 Many observers believe the elections could have grave consequences if anti-EU populists were to gain ground as they have in recent years. 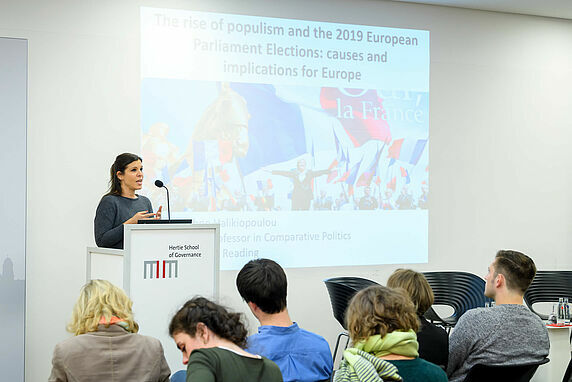 In her research, Halikiopoulou has focused on multiple dimensions of populism, arguing that since the EP elections are considered “second order elections,” they will be used to cast protest votes, thus exaggerating the performance of niche parties. 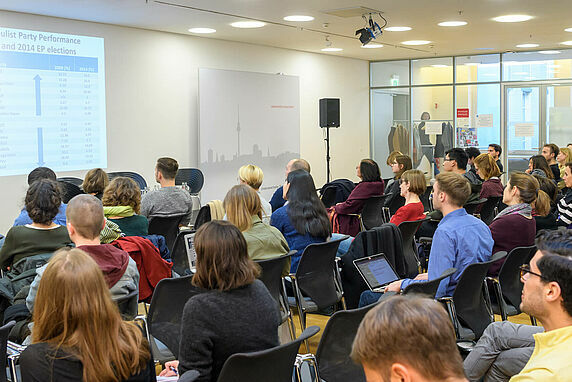 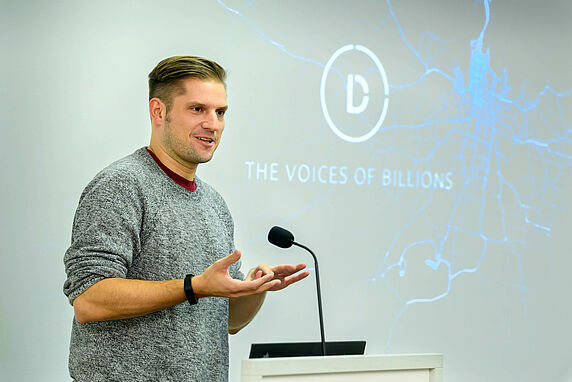 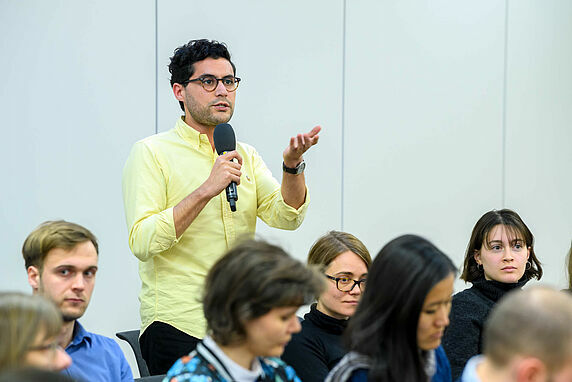 The event was part of the Examining Populism series, which invites speakers of different disciplinary backgrounds for discussions on the causes, effects and implications of the populist rise. 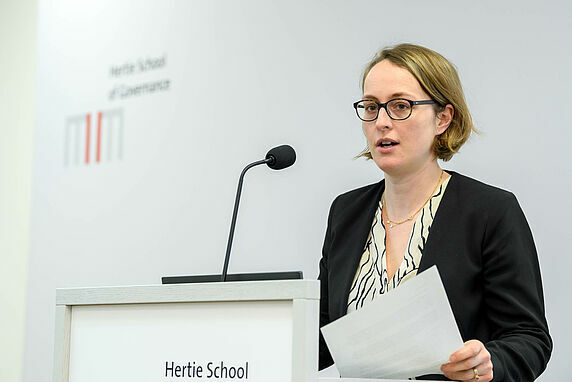 It was co-chaired by Hanna Schwander and Christian Flachsland, Assistant Professor of Climate and Energy Governance at the Hertie School.